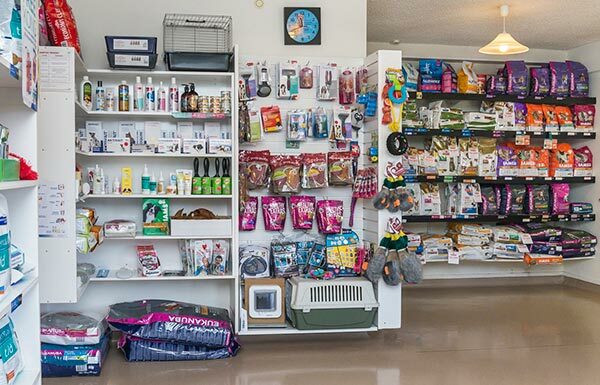 Find out more about the variety of services we offer. 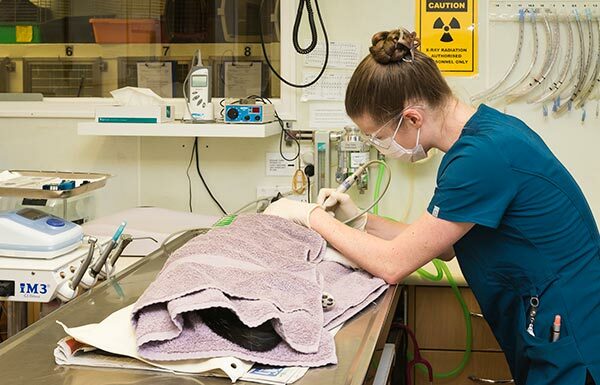 Learn more about our outstanding team of vets and nurses. 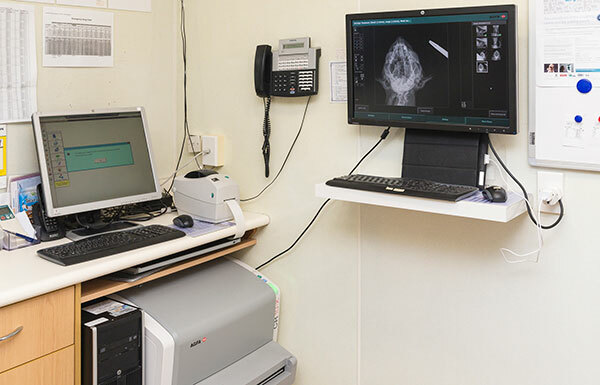 Request an appointment online at any time 24/7 by interacting directly with our diary system. Confirmation is by email or text. Check reminder dates, previous billing and product purchase information, and update your contact details and communication preferences. 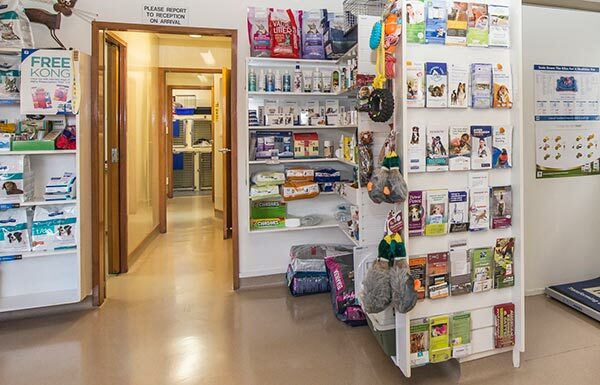 "Our aim is to provide the highest quality medical and surgical care for your pet and to offer information, advice and assistance, whenever you need it, in a caring and compassionate manner". 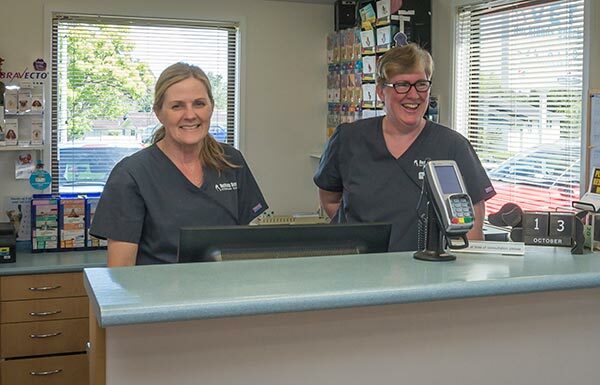 All of our staff are experienced, caring, and highly trained veterinarians and nurses, who together form a very capable team where nothing is too much trouble. 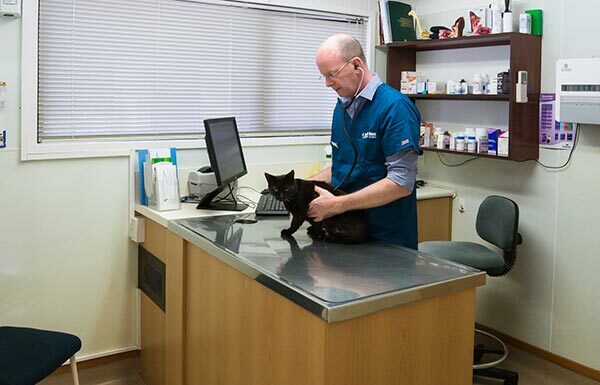 Collectively our veterinarians have over 100 years of experience practicing small animal medicine and surgery.